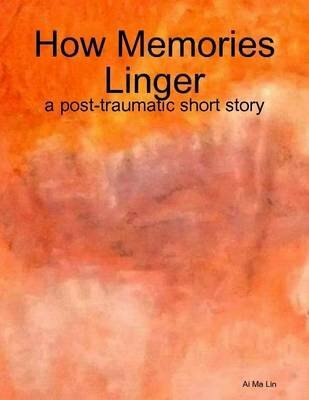 How Memories Linger is a short story designed to bring the reader into the daily mindset of a woman with post traumatic stress disorder. With great brevity this true short story uses powerful flashbacks take away from the present and consume the main character with isolation and confusion of her own actions. This short story contains sexually explicit detail. Content should be considered.